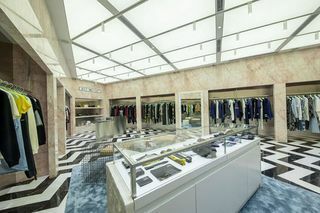 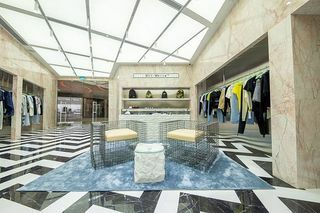 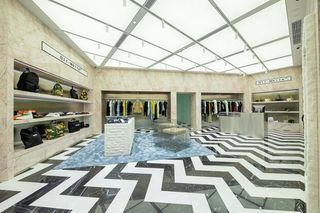 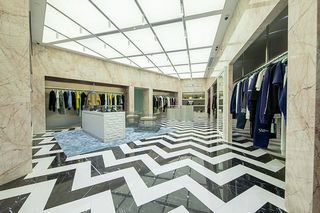 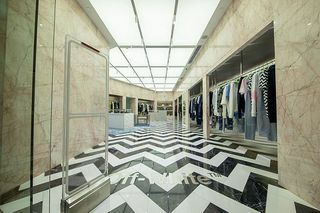 The store’s design is typically impressive, boasting black and white zig-zag patterned marble floors and an open layout. 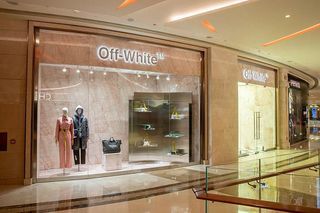 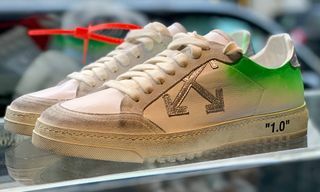 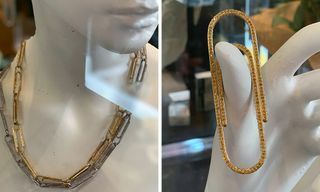 OFF-WHITE Macau is housed in the Galaxy Macau mall’s promenade shops, alongside many other luxury brands. 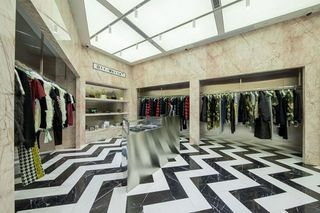 The Promenade Shops opened in 2015 and are part of a larger Galaxy development, which features cinemas, stores, hotels, casinos, and restaurants. 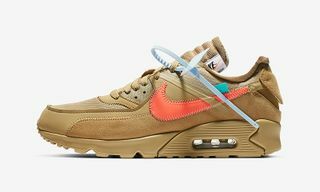 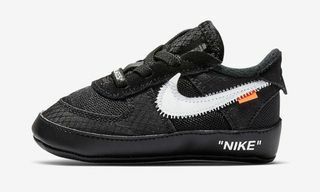 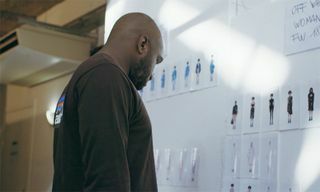 On Friday, July 20, customers had the chance to sign up for raffles for the OFF-WHITE x Nike Zoom Fly Mercurial Flyknit, the winners of which will be announced on July 25. 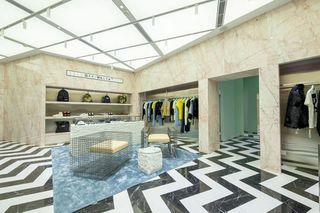 Flip through images of the OFF-WHITE Macau store above and leave your thoughts on the design below.